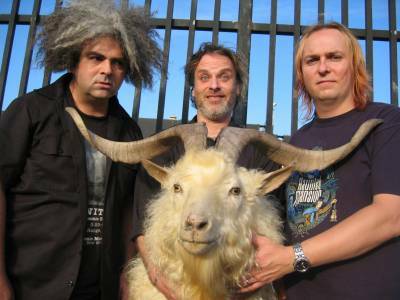 Melvins | True Endeavors Presents: music, tours, tickets, mp3 downloads, concert pictures, videos, Madison WI. There has been a lot of talk amongst our True Endeavors followers about the 21+ age restrictions for certain shows. Your voices have been heard. As a result, the September 19 Matthew Sweet, September 20 Melvins Lite, and September 28 Mission of Burma concerts have been changed to 18+. 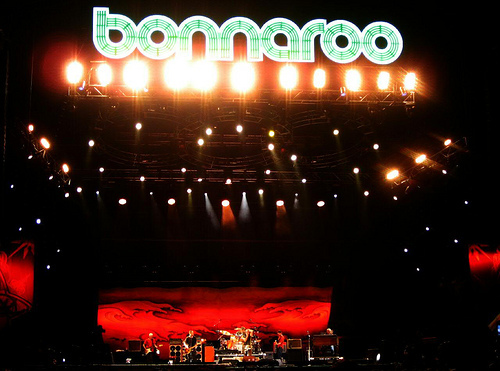 We hope this will make it easier for our younger fans to get to see the live music that they love. Please visit our Music Calendar to pick up tickets to these, and other great Madison shows! 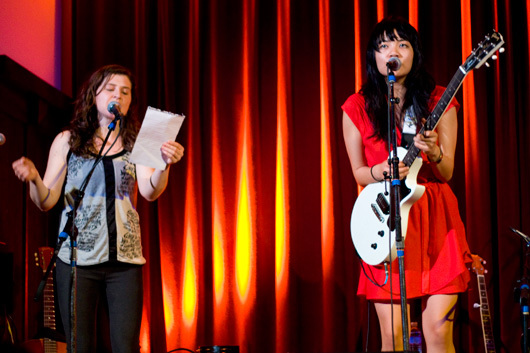 Tickets available on our Music Calendar Friday, June 6. 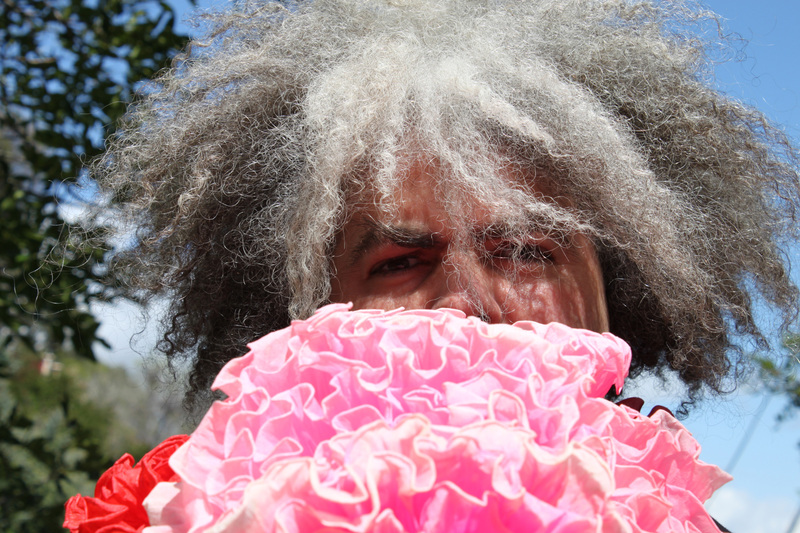 Just Announced Madison Concerts: Melvins and Everybody Was In The French Resistance…Now! Tickets on sale soon on our Music Calendar. 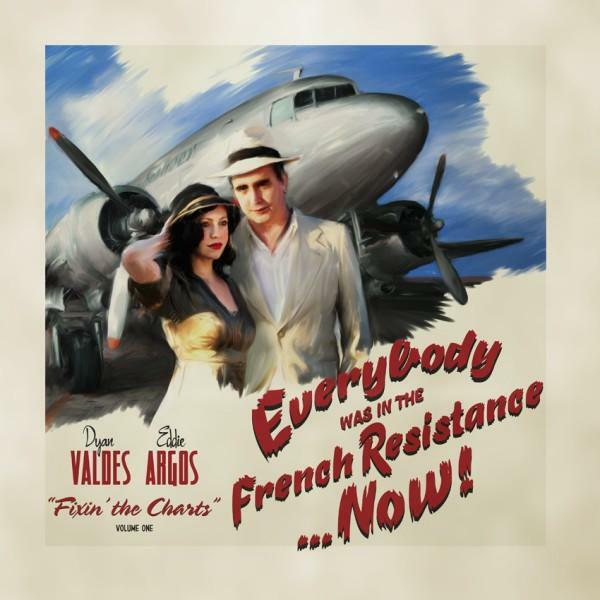 EVERYBODY WAS IN THE FRENCH RESISTANCE…NOW!